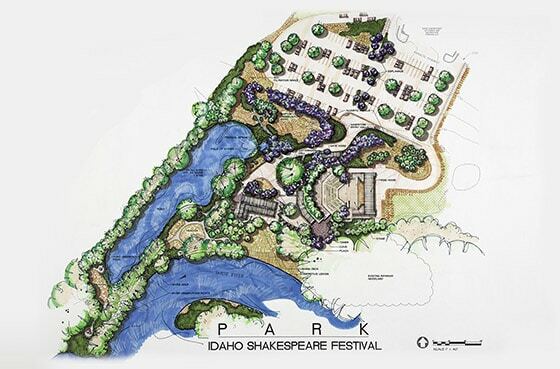 The Idaho Shakespeare Festival is a cultural and education complex located on the banks of the Boise River. 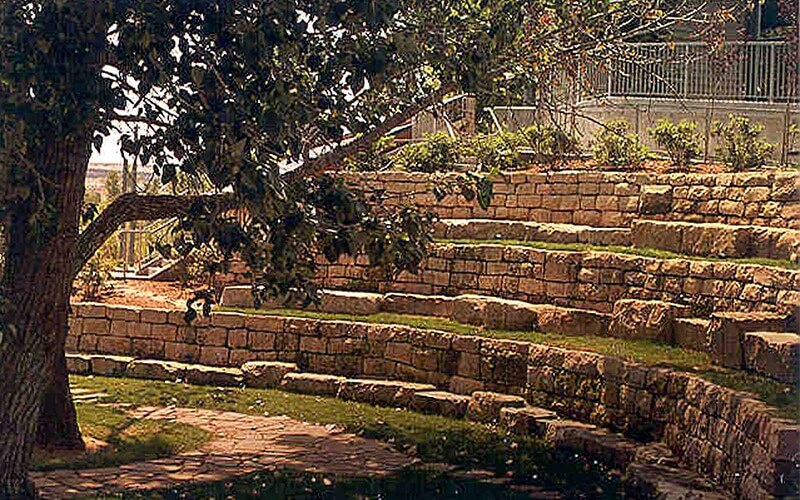 The complex comprises three elements: Theater, Interpretive Center, and Park. 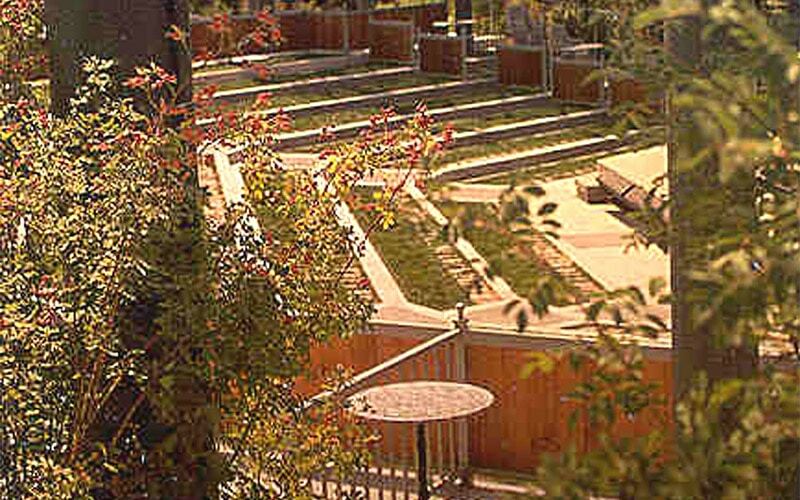 The Theater is the site for outdoor performances of Shakespeare and other plays that run from June into September. 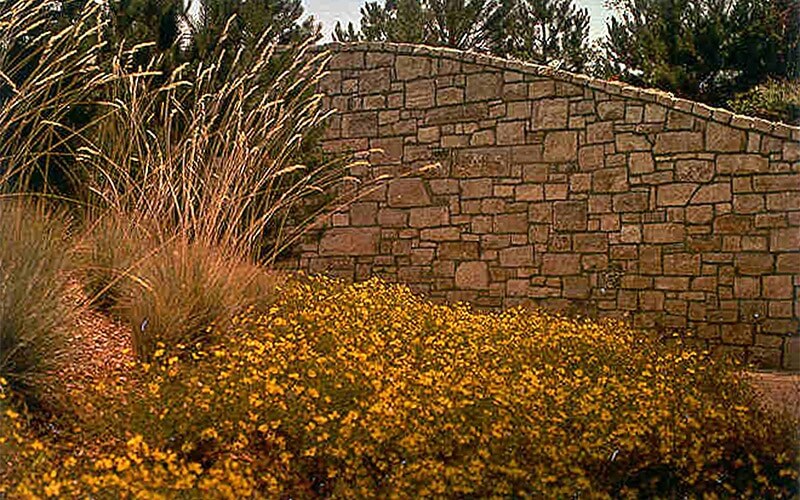 The Interpretive Center, programmed as classroom, meeting, and reception space, is used throughout the year. 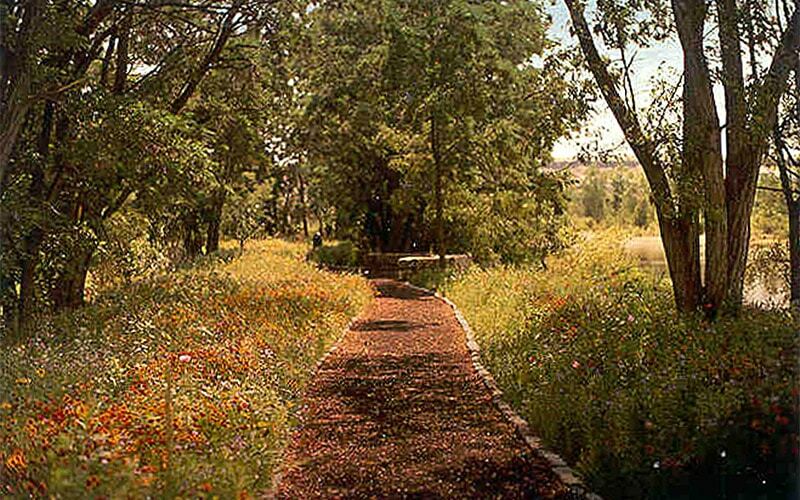 The Park offers visitors sensual delights through all seasons with plantings, water, trails, picnic sites and overlooks. The project covers about 17 acres; roughly ten acres were reclaimed from land worn-out by one hundred years of lumber milling and brick making. The revitalized land use is incredible. 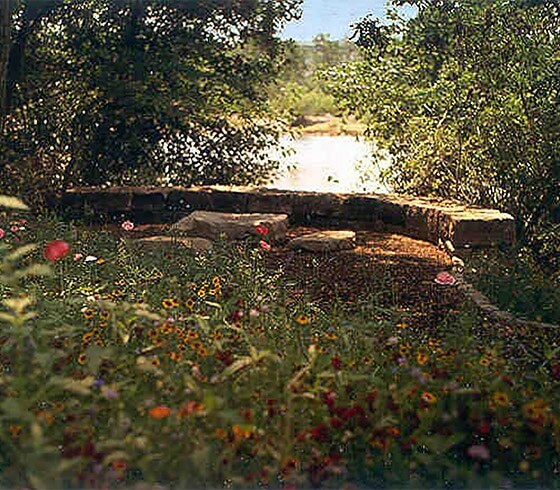 There are dozens of stories related to restoration, preservation, conservation, and recycling—developing such a tremendous community resource from wasteland.